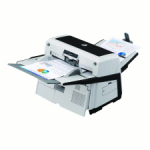 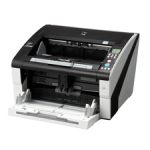 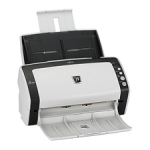 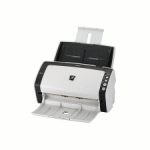 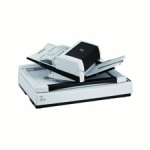 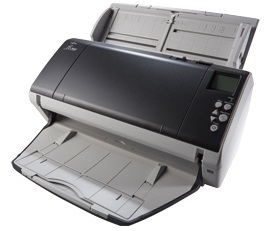 Precision Products provides the very best Fujitsu Scanner Service Support Agreements. 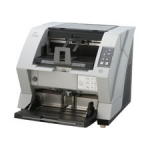 Precision Products is committed to protecting the investment that customers have made with their scanners. 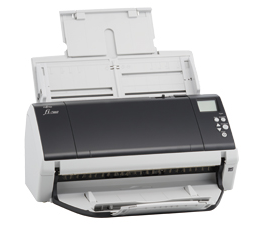 Our status as Fujitsu Premier Partner helps us to assure that your scanner investment is performing as this is critical to the success of your daily business processes.